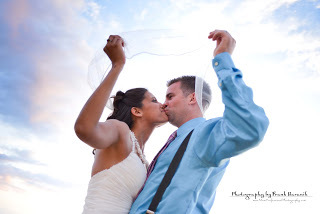 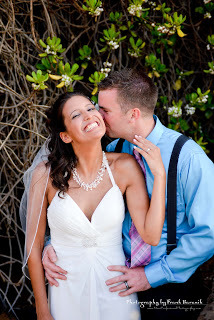 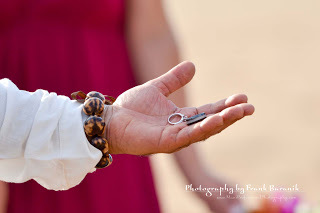 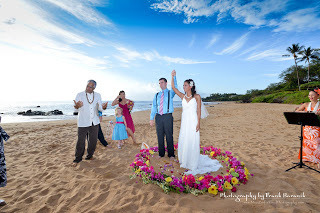 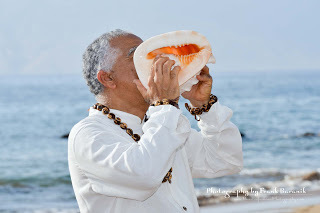 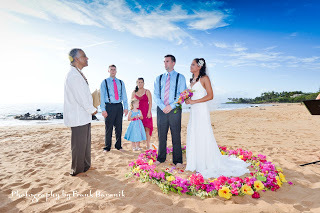 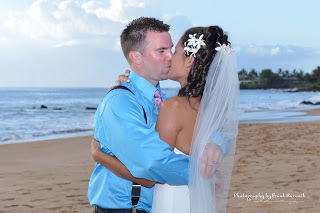 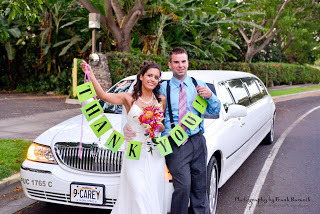 Another great wedding coordinated by Shasta Rose from Maui Weddings from the Heart. 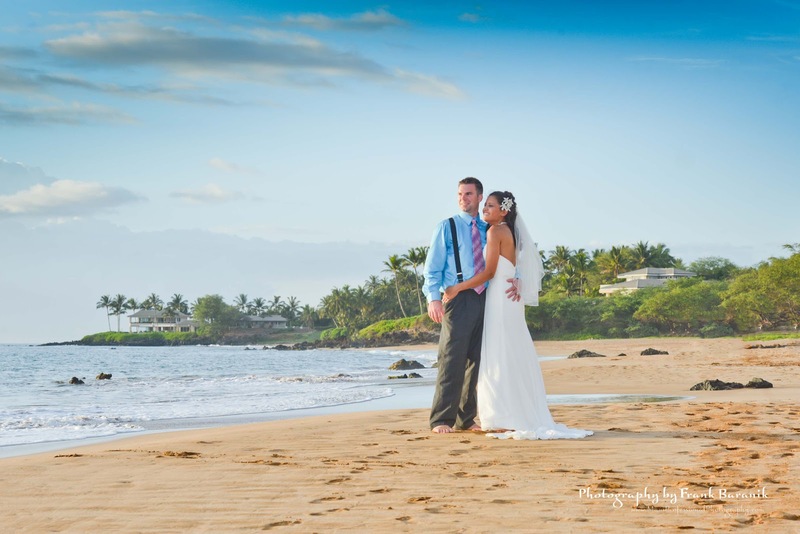 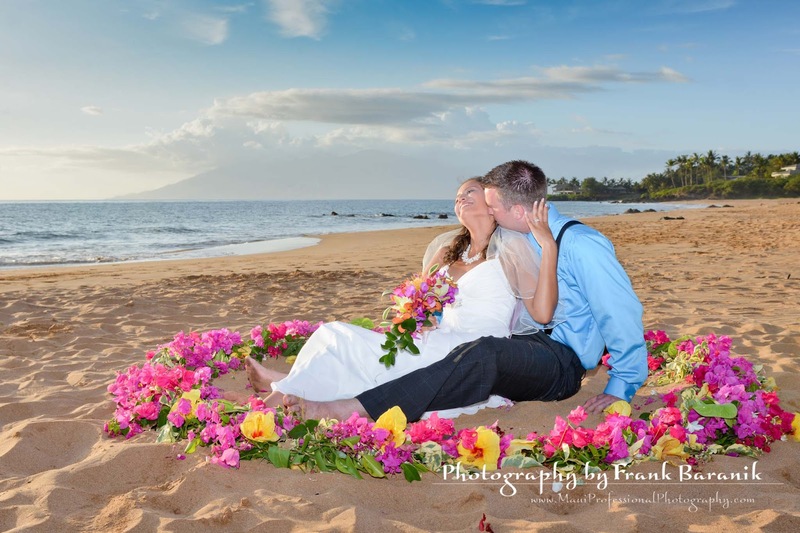 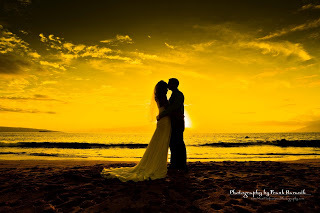 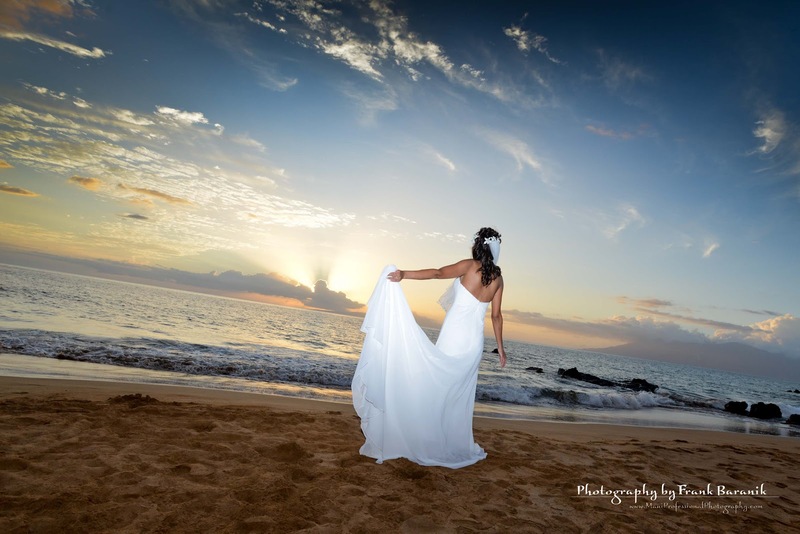 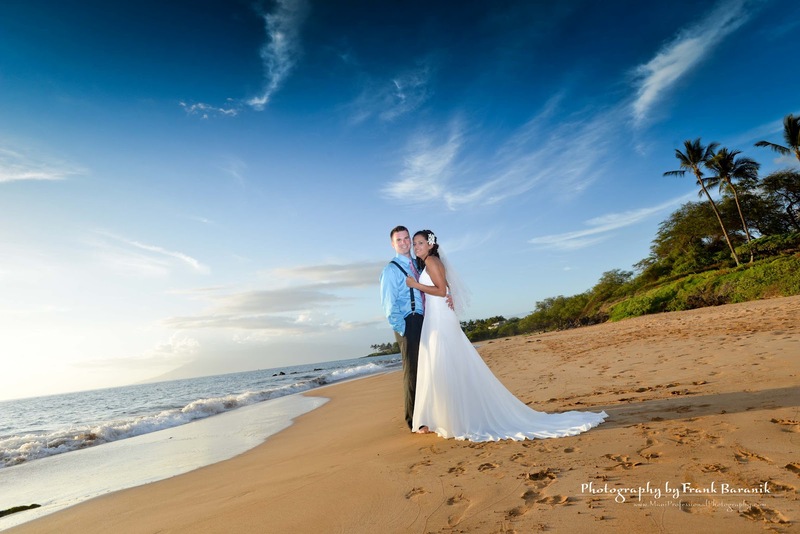 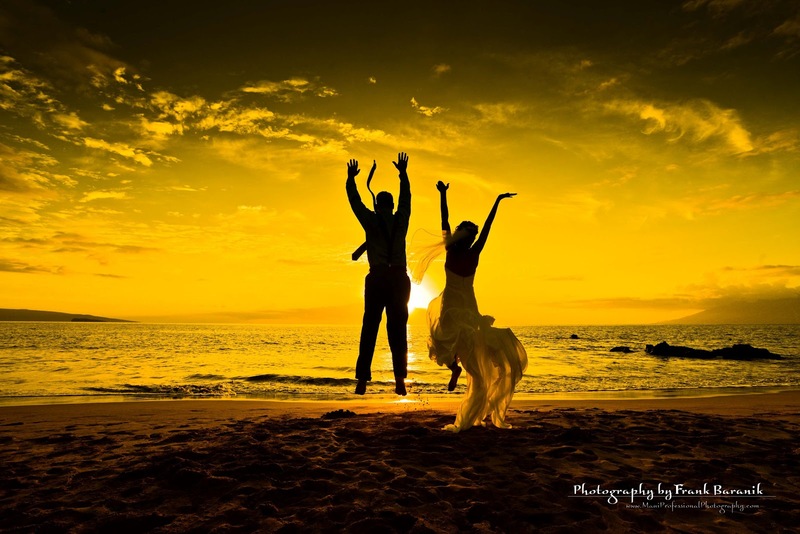 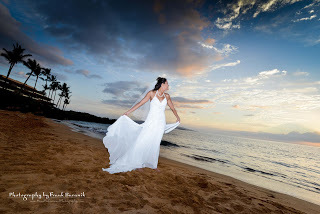 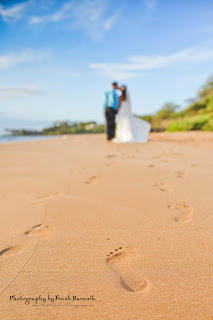 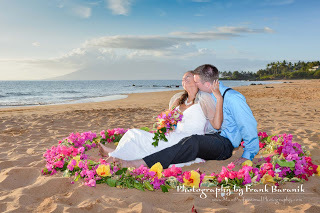 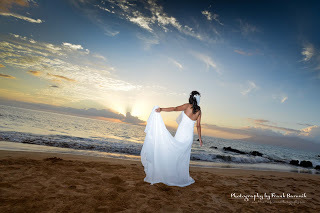 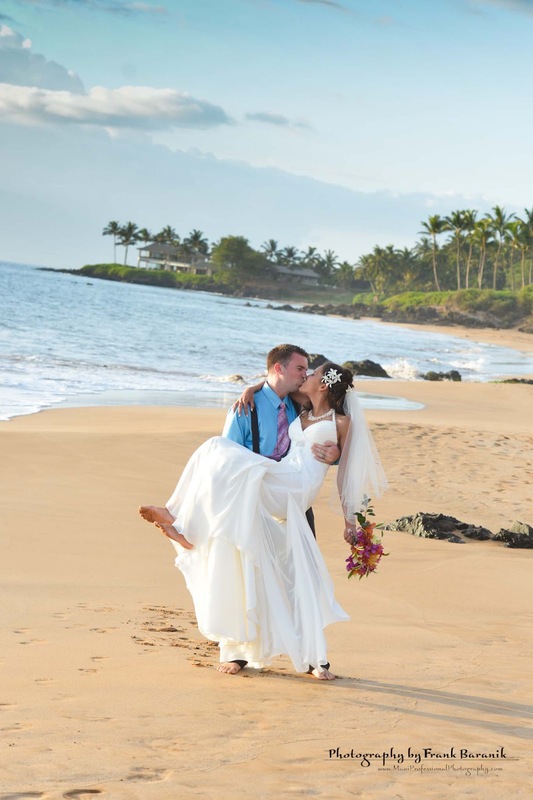 Young and fun couple got married on pristine Maui beach couple days ago. 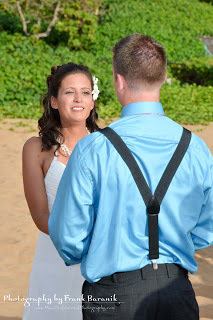 Here I’m sharing some nice moments form they wedding day.